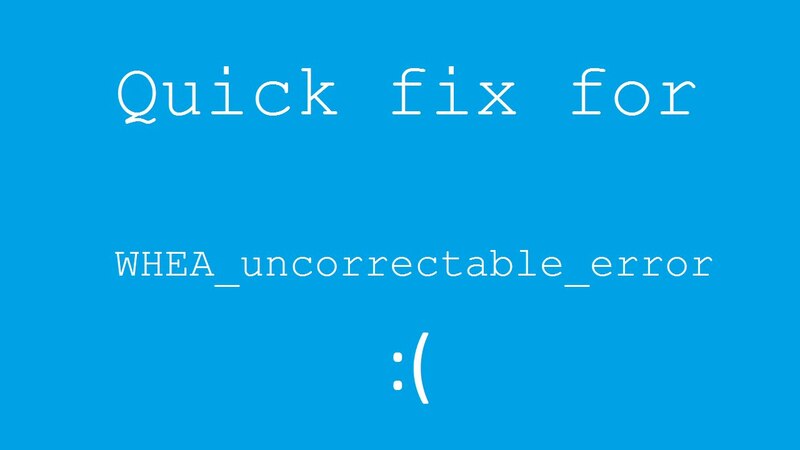 Complete Tutorial to Fix WHEA_UNCORRECTABLE_ERROR on Windows 10, 8, 7? Is your computer/Laptop showing whea_uncorrectable_error BSoD error With Error Code 0x00000124? Want to fix this irritating Blue Screen of Death error message then this tutorial will help you. This Blue Screen of Death error message occurred not only to Windows 10, but many Windows 8 users also complained about this error message. Before applying any fixes to get rid of whea_uncorrectable_error (0x00000124) it is suggested to know facts about this error first. WHEA_UNCORRECTABLE_ERROR BSoD Error is also known as Error Code 0x00000124. If your system is showing this type of BSoD errors then it is sure that your computer may be in a critical state and you need to fix them as soon as possible. Generally, WHEA_UNCORRECTABLE_ERROR may appear because of the incompatible system drivers or due to the hardware problems. This error has been also reported by the Windows 7/8 and 8.1 users. According to major of the users, they have not had this BSoD error before and it only started appearing after updating the operating system to the latest Windows version. Faulty System Memory (RAM) or Hard Drive. Over-clocking the CPU might also trigger this error message. Improper Windows Update or failure of the update can also lead this problem. If you are unable to boot your system because of this BSoD error then you need to boot your PC/Laptop into safe mode first. Don’t know how to boot your system into safe mode, follow the tutorial – How to boot Windows into Safe Mode? After booting your PC or laptop into safe mode, go through the bbelow-givenmethods one by one. “WHEA_UNCORRECTABLE_ERROR” appears and restart the window. “STOP Error 0x124: WHEA_UNCORRECTABLE_ERROR” is appeared. Freezing of system is also a sign of this irritating error message. In order to make sure that all the installed system driver are compatible with the Windows OS version apply the below given steps. First of all, open the Charm Bar by pressing the Windows +C keys. In the device manager window make sure that all the drivers are updated or not. To do scroll through the list, and if there are any issues then it will be displayed under the driver’s name. If all the installed drivers are error free then, update the software of your most recently installed driver. To update system drivers, right-click on the driver and choose Update Driver Software. Follow the below given steps to verify system memory you should take help of Windows Memory Diagnostic. Go to the search box and type Windows Memory Diagnostic. When it appears, click on it. Allow this program to execute, and it will verify your system RAM for any kind of issue by simply following the on screen instruction. To verify for any kind of corruption/ bad sector in your Hard Drive, simply follow the below given steps. Note: It only works when your system is in Safe Mode. This inbuilt HDD checker tool of Windows will automatically start scanning the problem with your Hard Drive and will try to repair if found any. 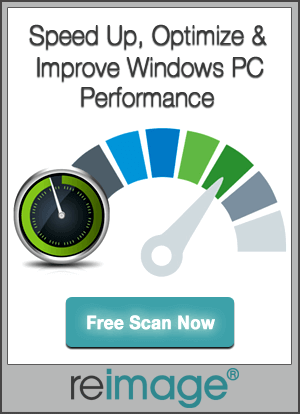 Once, this tool complete the scanning process reboot your PC. Click on the Start Menu and open the Settings. Click on the Advanced Startup -> Go to the Troubleshoot -> Advanced Optionsand then UEFI Firmware Settings. After restarting you will get BIOS screen automatically. Navigate to the Advanced tab. Then click on Performance, now you need to keep scrolling until you see Overclocking. Here, you need to make sure that overclocking is disabled. If it is already disabled then enable it and again disable it. At last, save changes to BIOS and boot your computer normally. That’s all, above given methods are based on the causes as already discussed that there are several causes of this error message. So it is recommended to apply all of them one by one. After fixing Whea_uncorrectable_error or BSoD error Code 0x00000124 you need to scan your PC with a professional PC Repair Tool. 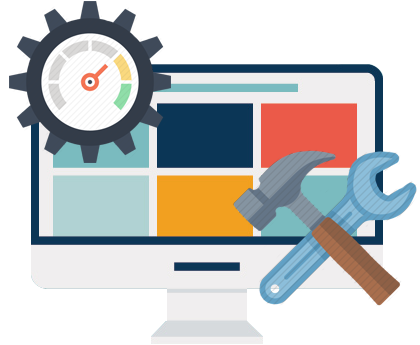 This is necessary to deal with other kinds of PC errors such as DLL error, driver errors, registry errors and more. And it is hoped that your system will become normal after following all the given tips.